Honeymoon tour is the most romantic experience of life and most remembering time of your lifetime. India has some of the most exotic honeymoon locations. 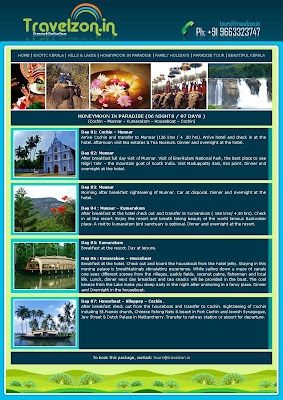 Enjoy them in the honeymoon tour packages of India.